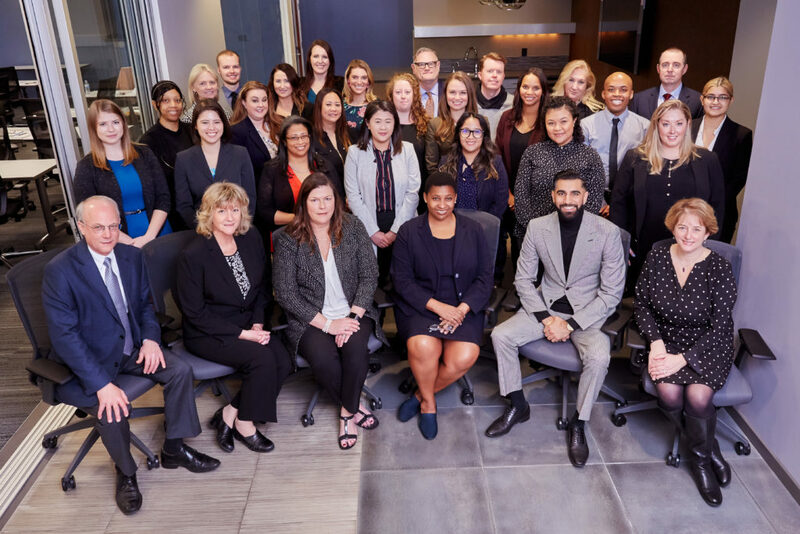 Last month CLA moved into its new, permanent office in Sacramento and at the same time marked the first week of being fully staffed. Our Associate Executive Director Tricia Horan and her team did an extraordinary job with the move and with identifying and helping to hire our new colleagues. Of course, there are still punch-list items to fix in the new space and we’re still figuring some things out but, on balance, the logistics were smooth. One of the most critical factors for CLA’s success is having the right people in the right positions. Except for one new section coordinator, we’re going to pause on new hires until we’ve absorbed the people who just started and until we have a chance to see how the current staffing plan is working. The section coordinators are particularly critical to delivering member service and to partnering with the Sections to help them with their events, meetings and education programs. While we think we got it right, if necessary we will adjust things as we move forward. I am optimistic and excited about the mix of tenures, backgrounds and experiences on my senior executive team. In addition to being a whiz at operations, Tricia has deep historical knowledge from working with the Sections for nearly thirty years at the State Bar and now with CLA. Saul Bercovitch, our director of government relations, never tires of telling us that he was the first CLA employee. Saul’s knowledge of how Sacramento works combined with his enthusiastic embrace of CLA-wide advocacy priorities and his experience with Section advocacy has already paid dividends on the lobbying front. 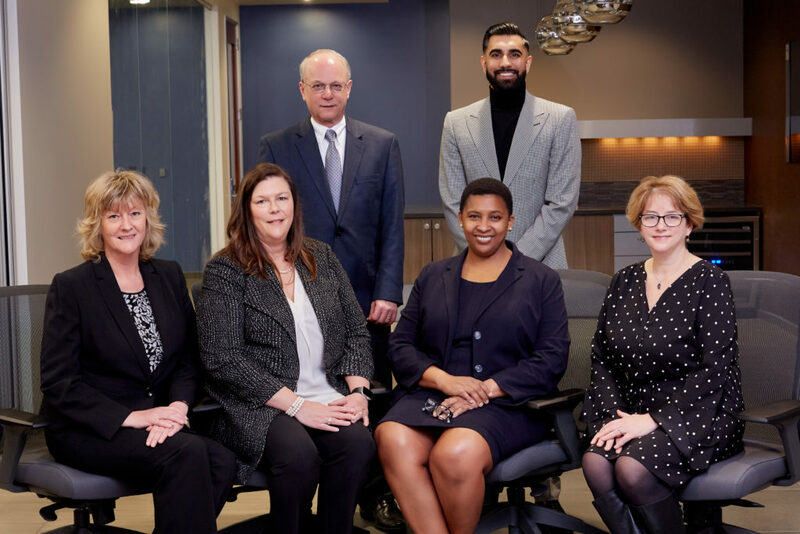 While not a CLA employee, Chief Financial Officer Linda Geery’s dedication to CLA’s success, combined with her extraordinary depth and breadth of experience working with a vast array of nonprofit organizations, has been a tremendous asset. While some of us are new to working for a bar association, Ellen Miller, our director of strategic partnerships and initiatives, has worked for many, including the ABA, the State Bar of California and the San Diego County Bar Association. The relationships she brings to the table are invaluable and if any of us ever wonder how bar associations (as opposed to other types of organizations) do something, Ellen is our go-to person. The final, key open position on my senior executive team was the director of marketing and membership. That role has now been filled by Tej Baath. Tej joins us from direct-to-consumer ecommerce retailer Eyeconic, a subsidiary of VSP Global, a not-for-profit organization dedicated to providing value for optometrists and its 88 million members. He brings an emphasis on marketing, particularly digital marketing, to the table and a perspective that may differ from those of us who are lawyers or who have worked with lawyers for most of our professional careers. I am confident that this combination will serve CLA well as we head into our second year.